Six students from Melbourne Girls College debated their mental health bill in YMCA Youth Parliament this morning. The issue proved important to the young parliamentarians, who gave passionate speeches on mental illness. “It is undetectable, and that is why it is paramount that we pass this bill today,” sponsor of the bill Catherine Butchart said. 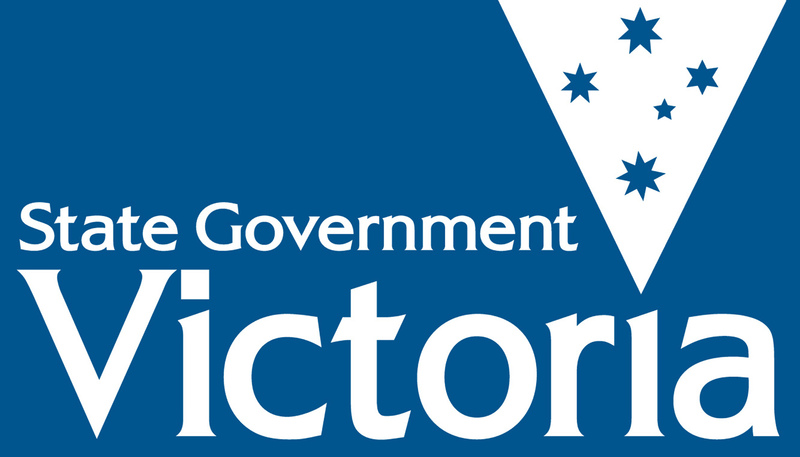 The bill focuses on improving mental health education in schools by creating a government body called Mind Full, which would provide two psychologists to every school in Victoria. Youth parliamentarians shared personal anecdotes, stories and tears to show the necessity of removing stigma surrounding mental health. One in four young Australians have experienced mental illness, according to Beyond Blue. The girls want this to change. “The whole point of this bill is to be proactive, not reactive,” one parliamentarian said. And the Opposition found it difficult to debate an issue that many wanted to pass. “It was really difficult to find flaws in the bill,” opposition member Heidi Whykes said. The bill passed unanimously, and will be given to Minister for Youth Jenny Mikakos at the end of Youth Parliament. They are debating with 120 other young people on issues they believe are important to youth. If you or someone you know needs help, please contact Lifeline on 13 11 14 or Headspace on 1800 650 890 or at www.headspace.org.au. Posted on June 28, 2016 June 28, 2016 by vicpressgalleryPosted in 2016Tagged mental health, Spring st, the big stigma, YMCA Victoria, Youth Parliament.